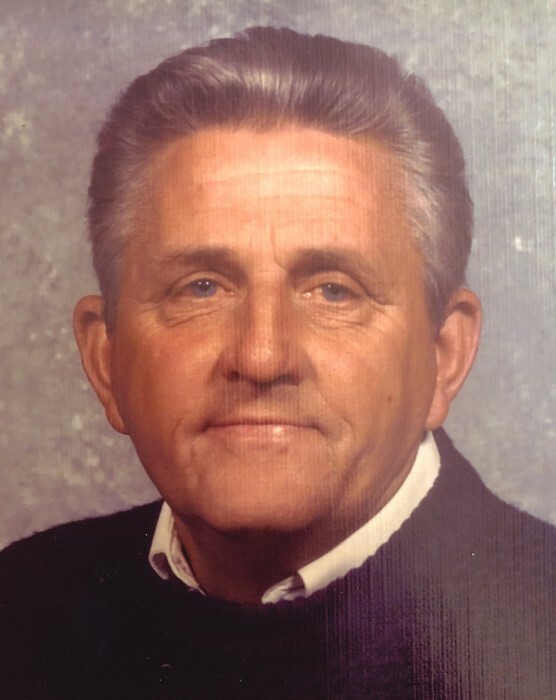 Tommy Clemons, age 77 of Clarkson, KY passed away on Saturday, November 17, 2018 at his residence. He was born March 20, 1941, son of Arthur and Elsie (Hill) Clemons and was married to Judy (Johnston) Clemons. He was a member of St. Anthony Catholic Church, Farmer and father of 1-daughter. Mr. Clemons is survive by his wife; Judy, his daughter; Jill Asher (Bart) and 3- grandchildren; Heidi, Sarah Kate and Grant Asher. Other survivors include 5-brothers; Carmel, Randall, Larry, Carlos and Russell Clemons and 4-sisters; Corine Moore, Stella McClure, Faye Milliner and Karen Herrick. He was preceded in death by his Parents, one son; David Waddell and one brother; Lawrence Clemons.